The first ever Nigerian Event Awards (TNEA) organized by Go2gurl Ltd, held on Sunday 8 May, 2011 at The Grandeur, Oregun, Lagos. 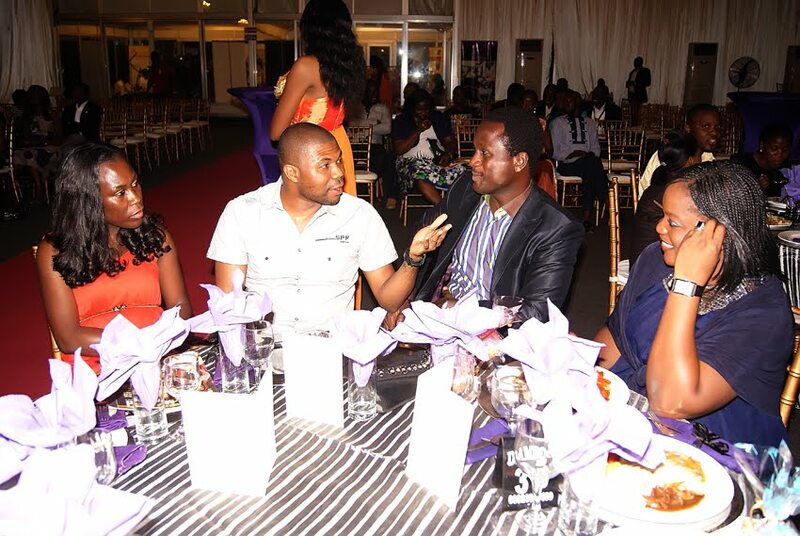 The event was a unique opportunity to celebrate the burgeoning Nigerian events industry, as well as strengthen partnerships and strategic alliances within it. The event kicked off with a mini exhibition at 2pm, while the awards show began much later in the evening. 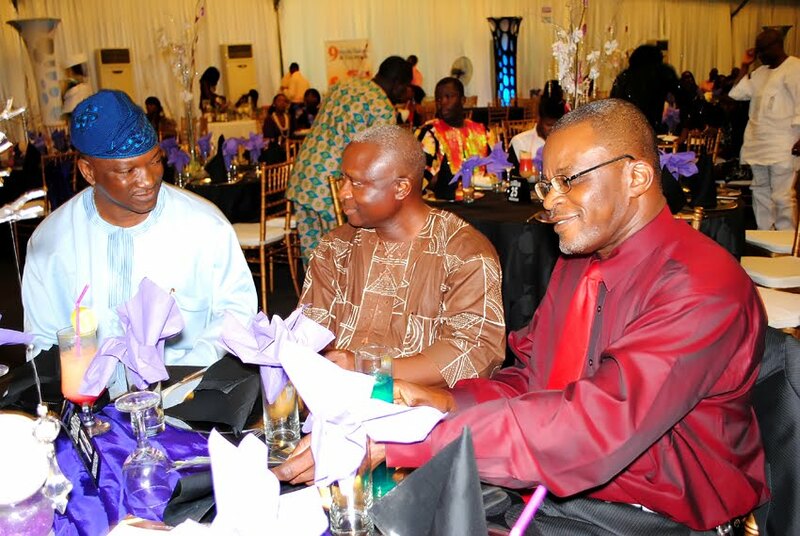 In attendance were such prominent Nigerians as Mr Jimi Agbaje, Tara Fela Durotoye, Matilda Kerry and more. The Future Awards 2010 was nominated for two (2) categories, out of which, it won the biggest award of the night – The Event of the Year! It was a tough race, as other contenders for the award included the MAMA Awards 2010, Elite Model Look, Hennessy Artistry 2010, Face of Africa and Thisday Style Event. Kenneth Oliko, Communication Coordinator of The Future Project, received the award on behalf of The Future Awards team, thanking the organizers of the event and all who voted. 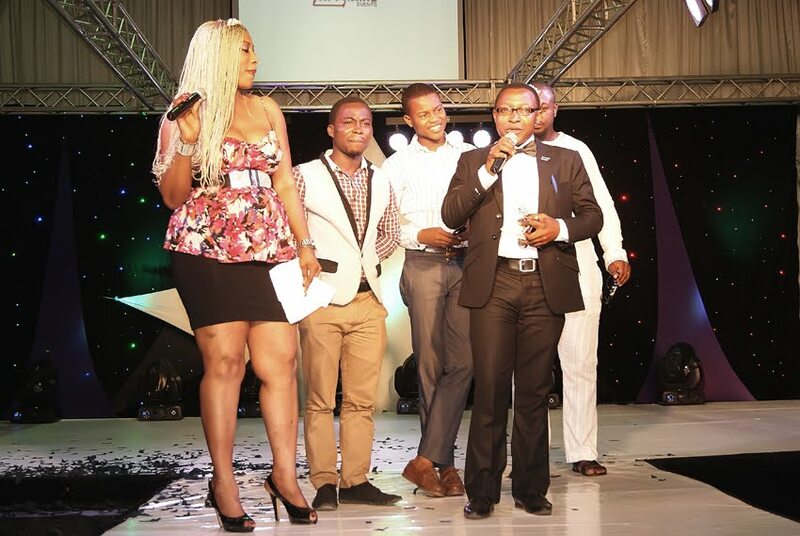 Some other categories and winners at the event are Zapphire Event (Outstanding Contribution to the Event Industry), BellaNaija (Best Event Coverage Online), Eko Hotel (Hotel Coverage of the Year), Nigerian Oil and Gas (Best Trade Exhibition of the Year) and Calabar Festival 2010 (Best Government Event of the Year).